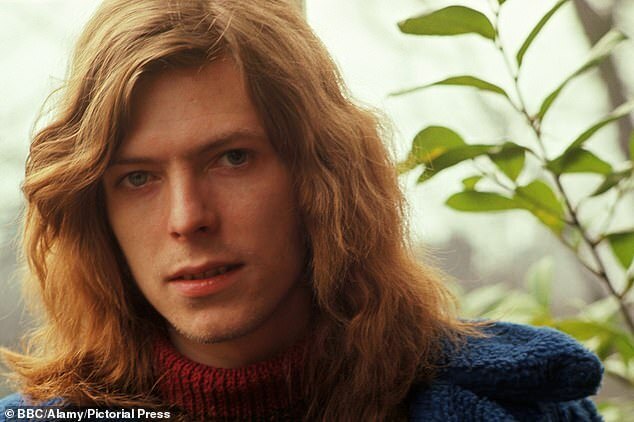 David Bowie was once dismissed as 'amateur and out-of-tune' by the BBC, and was 'terribly fearful' of going ‘insane’ like his half-brother, newly-released footage reveals. Terry Burns, who introduced Bowie to buddhism, jazz and beat poetry, killed himself aged 47 after battling schizophrenia. 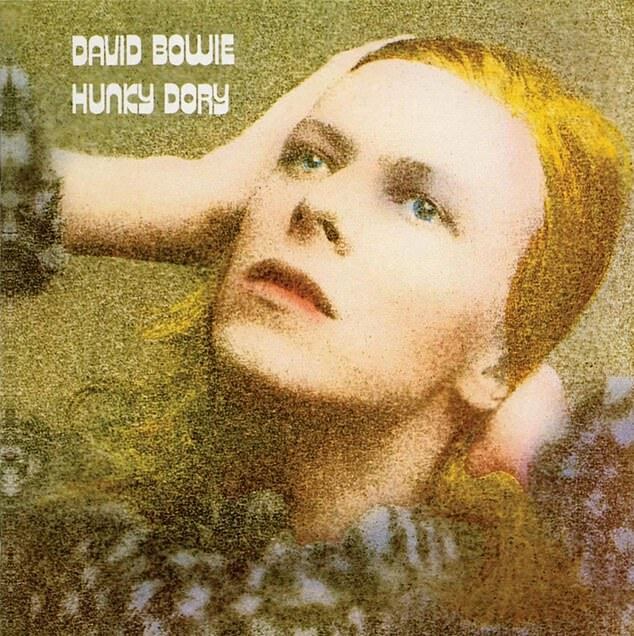 ‘Insanity was something that I was terribly fearful of,’ Bowie says in a never-before-heard recording unearthed by producers of a BBC2 documentary. Terry walked in front of a train at Coulsdon, south London in 1985. 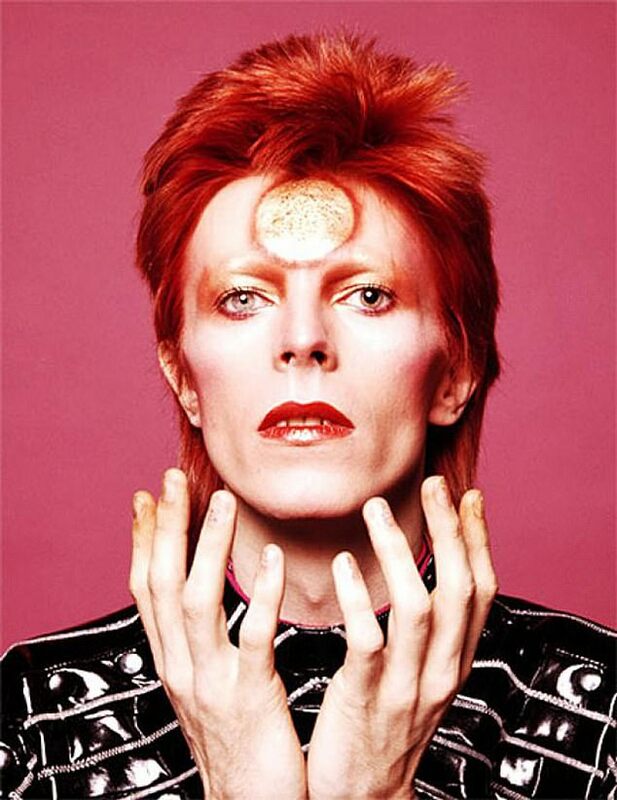 Bowie died aged 69 from cancer in 2016, a household name and one of the most influential and best-selling musicians who ever lived. Despite this, he was once called 'amateur-sounding vocalist who sings wrong notes and out of tune' by the BBC. Bowie's band the Lower Third played three songs in their BBC audition: Out of Sight by James Brown, That’s a Promise by Bowie himself and Chim Chim Cher-ee from Mary Poppins. 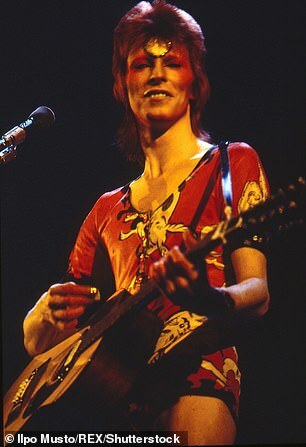 It was perhaps the last song that caused the BBC's talent selection group to note the 'strange choice of material', unbeknownst to the fact that just a few years later Bowie's 'oddness' would change popular music forever. The thumping rejection from 1965 was unearthed by the new film's researchers, who combed the corporation's archives. 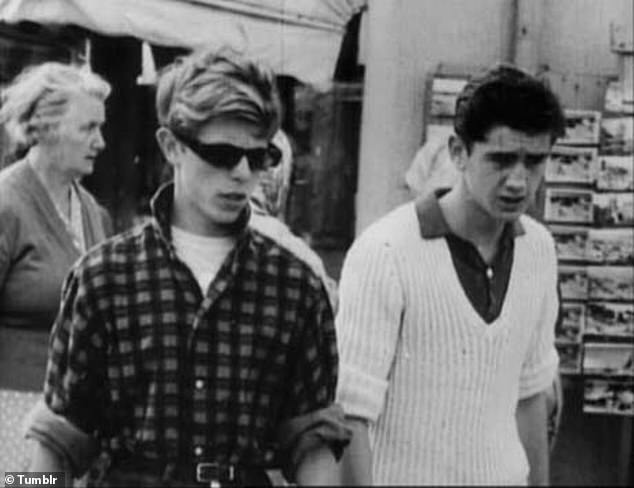 The documentary's filmmaker, Francis Whately has sourced archive footage and images that have never been seen before as well as recorded new interviews with those who new the star before he shot to fame. 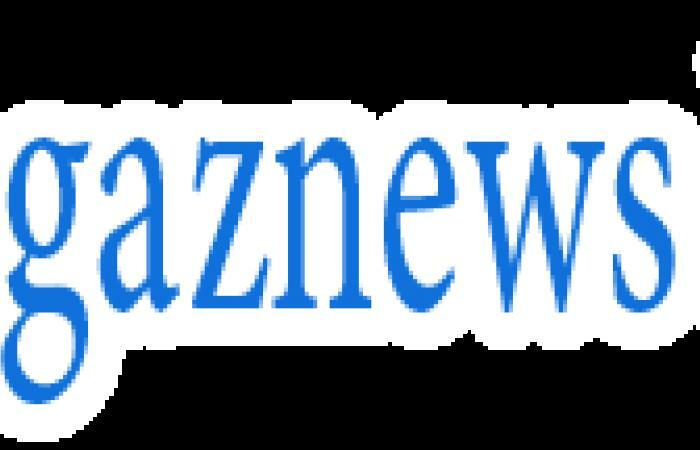 One of those interviewed is Bowie’s cousin Kristina Amadeus, who claims that the singer exaggerated the family’s mental problems. ‘One of the porkies that David perpetuated for a very long time was that he came from a family where insanity seemed to be the norm – and it just wasn’t true,’ she said. Miss Amadeus also revealed that the star spent his life ‘striving’ for his mother Peggy’s approval. 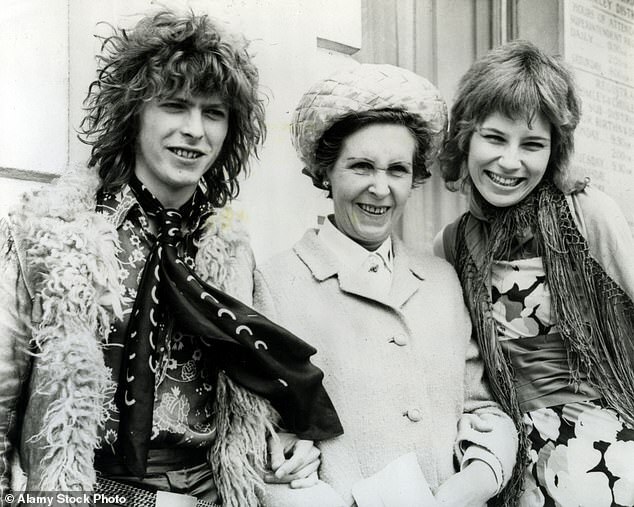 She was there the evening Bowie's mother gave birth and in 1971 hosted Bowie at her flat in New York where she was working as a theatrical agent. Although Peggy never gave him the amount of affection he craved, 'the irony of the whole thing was she talked about nothing but David,' she added. Miss Amadeus also explained that Bowie ‘suffered a lot’ because of problems in his parents’ marriage. Peggy had also come from a family with a history of mental illness. 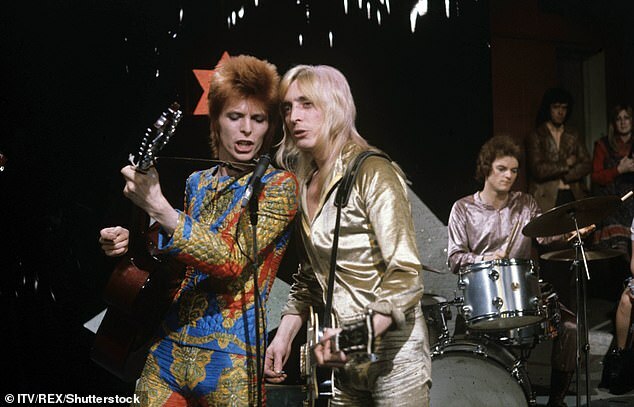 The enduring image of Ziggy Stardust is that of Bowie in the iconic snakeskin jumpsuit, performing Starman on Top of the Pops in 1972. But the androgynous persona was actually debuted on the ITV show Lift Off With Ayshea a month earlier. The documentary team are also hoping to be able to include the newly discovered ITV footage - captured by a fan on an early home video recorder - which Whately has called a 'holy grail' for Bowie fans. But the tape has degraded over the last four decades, and must be painstakingly 'baked' in an incubator if there is to be any hope of recovering its content.